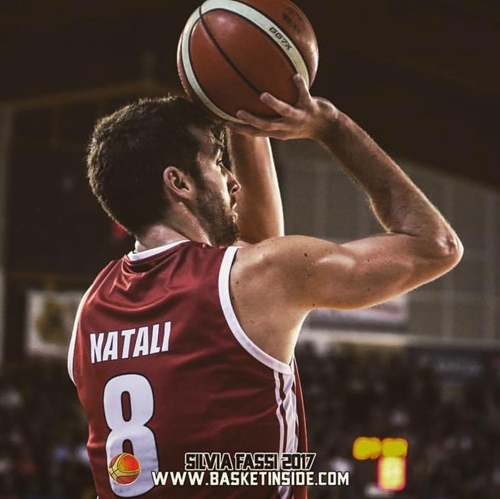 We are proud to present our student Nicola Natali 倪致远, who is a professional basketball player from Italy. He has been learning with ChineseFor.Us since October 2017 after studying for a few months in the city of Casale Monferrato. 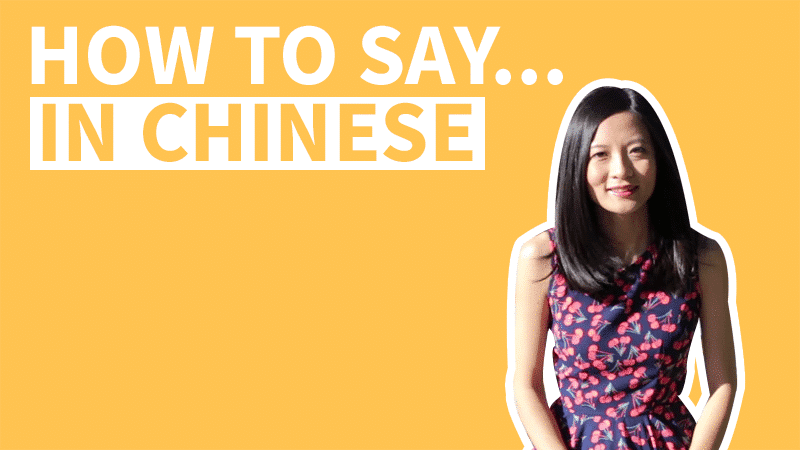 We asked Nicola a few questions about his background and why he decided to learn Chinese. This is what he had to say. Lili: When did you first become interested in China and why did you decide to learn Chinese? Is there a specific reason or story behind it? Nicola: While I was graduating in SPORTS MANAGEMENT I noticed that a lot of Chinese entrepreneurs were buying Italian soccer clubs. And generally speaking, they were starting to invest in different sports all around the world!! Also I was really impressed by the huge opportunity that China gave to Marcello Lippi①. 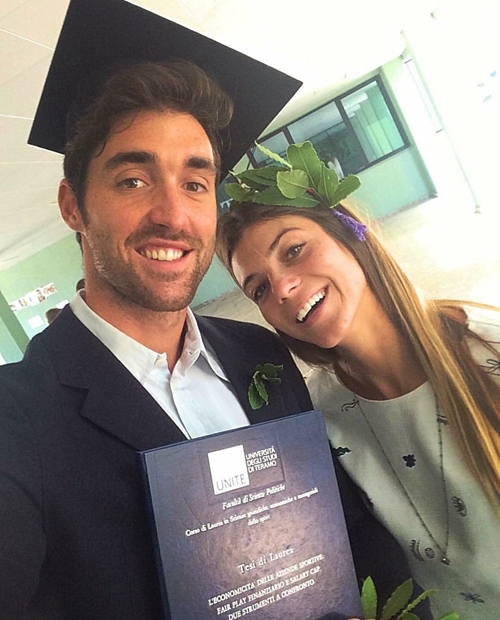 Nicola with his wife Carlotta after graduating with a degree in sports management. NOTE ① On 17 May 2012, Chinese Super League side Guangzhou Evergrande announced that they had officially signed Marcello Lippi on a two-and-a-half-year deal worth around €30 million. Later on 22 October 2016, Lippi was appointed as the manager of the China national football team. 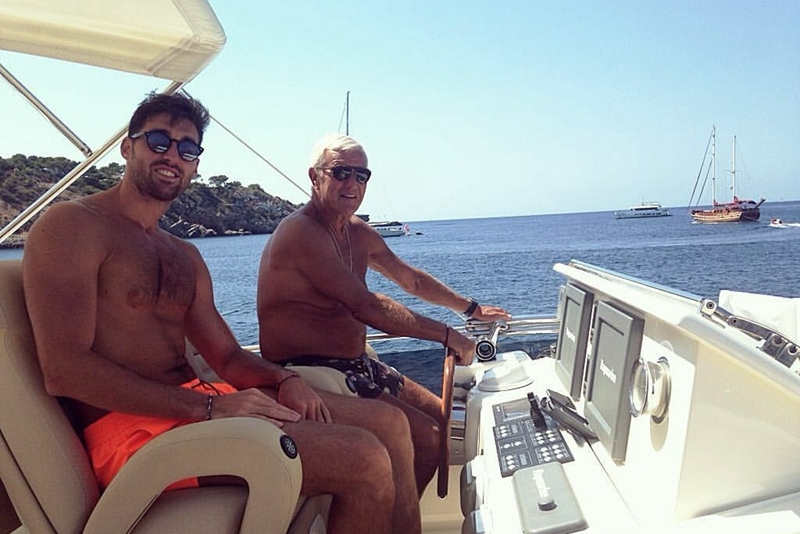 Nicola: The story of my friendship with Mr. Marcello Lippi began with my father playing basketball in the same city, Genova, where Marcello was playing soccer. They were both around 25 years old; they met in this city and from that day our families have had a very close friendship. Nicola with legendary soccer coach Mr. Marcello Lippi. 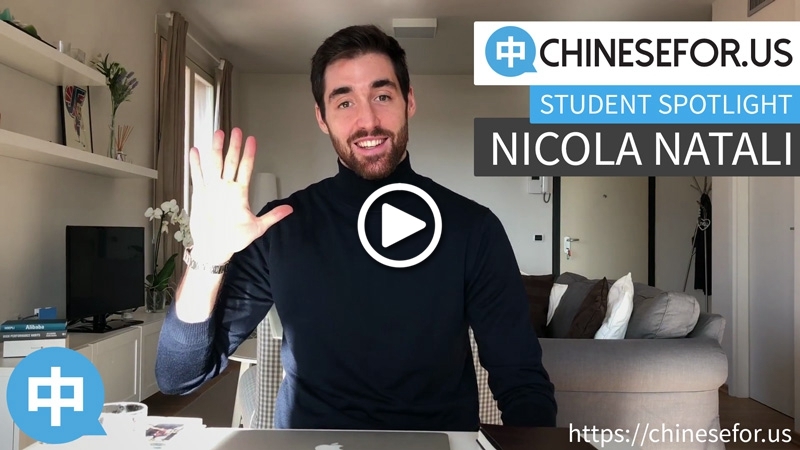 Nicola: After I graduated from Sports Management, I was wondering which master I should pick, I decided to postpone the master and start to learn Chinese, considering it an extra tool to use for my future business in sports. I started with an excellent Chinese teacher, Dandan Bai (who also gave me my Chinese name 倪致远 Ní Zhìyuǎn). I only had the privilege of studying with her for only a few months, because I decided to sign for the first division team Varese and play professional basketball. When I moved to Varese I had to find a new way to study and, thank goodness, I found you and ChineseFor.Us!! 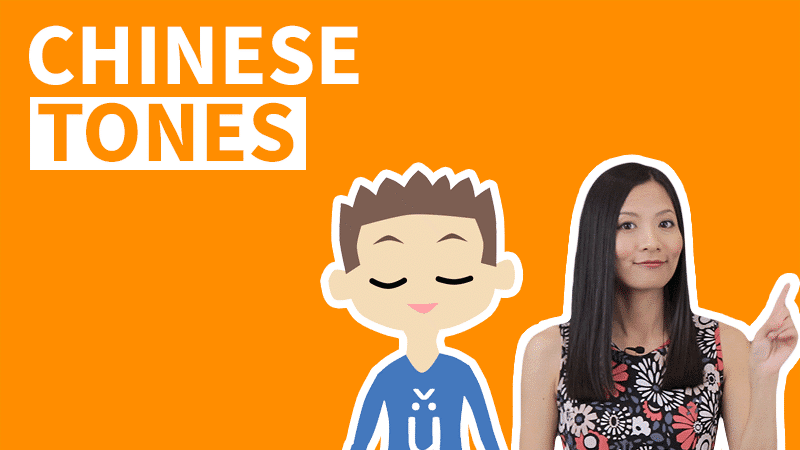 Lili: How has learning Chinese affected your life, and what does your family and friends think about it? Nicola: My life is still the same, I always try to make space to study between all my basketball practice - often twice a day!! And I also try, before I go to sleep, to learn anything about Chinese culture, whether through movies, videos, or books. Nicola in his basketball uniform. I just finished reading a Jack Ma biography, Alibaba, and watched a documentary about the hidden terracotta soldiers. 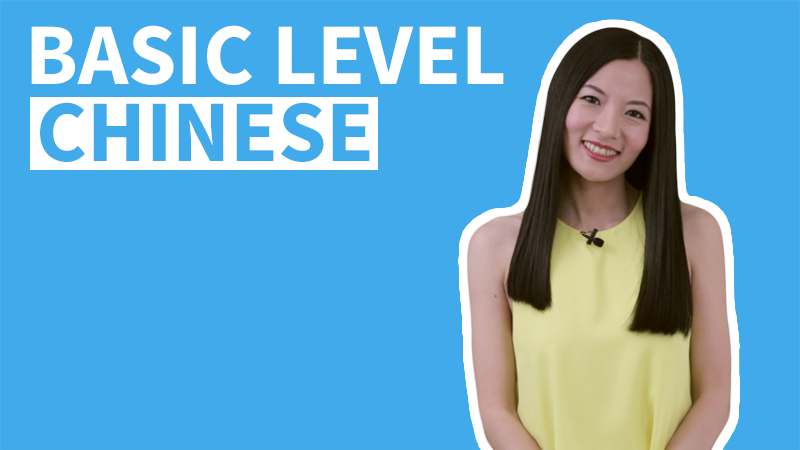 At the beginning some of my friends told me that learning Chinese is impossible and that I was crazy for even trying - this was maybe one more reason why I started!! My family, on the other hand, has always supported my decisions, mostly because they know that when I set a goal, I'll do anything to achieve it! 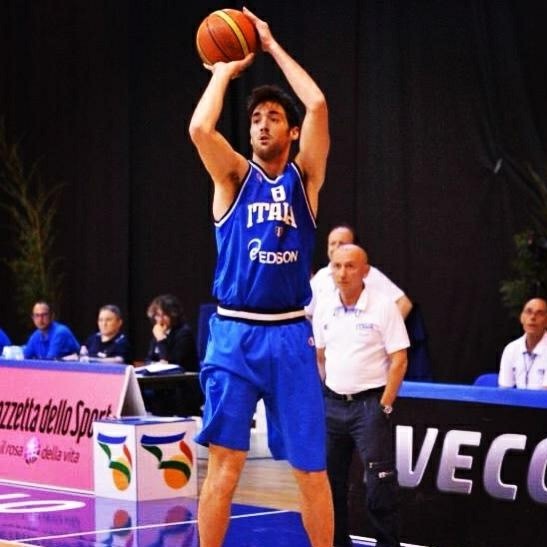 Nicola playing for the Italian National Youth Basketball team. 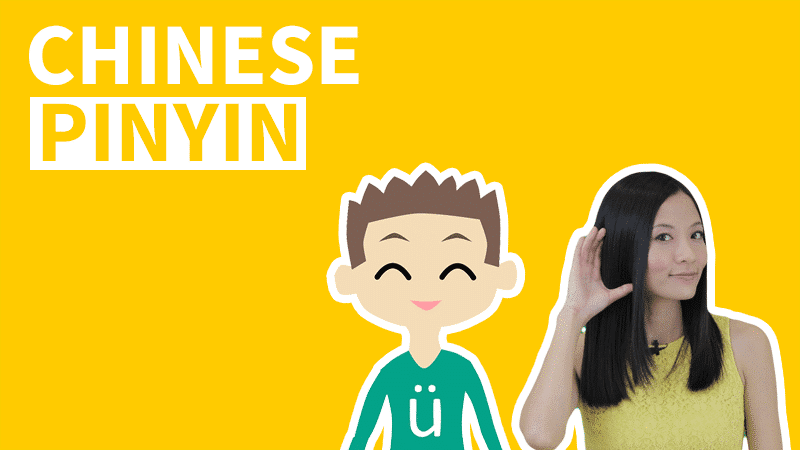 Lili: Since you've been learning for a few months now, do you think it's hard learning Chinese and is there any tips you can give to people who just started learning Chinese? Nicola: Personal advice for new students? 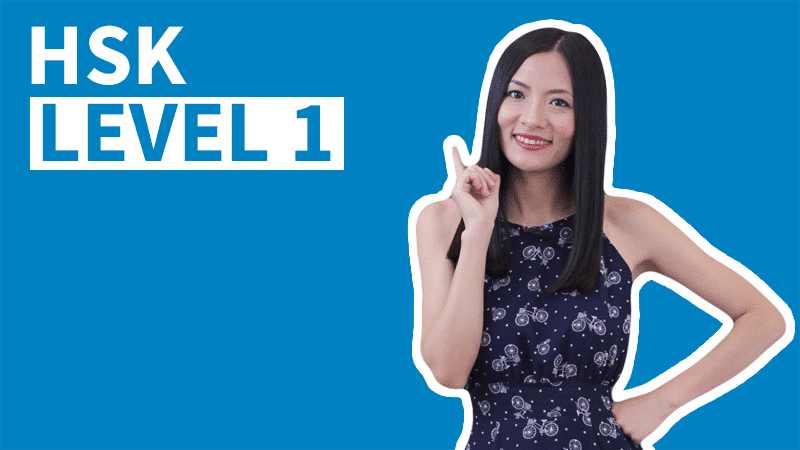 Set a big goal like, for example, learning Chinese in 5 years, find a meaningful reason to achieve that goal, and then all you need is a plan and the willingness to execute it on a daily basis! 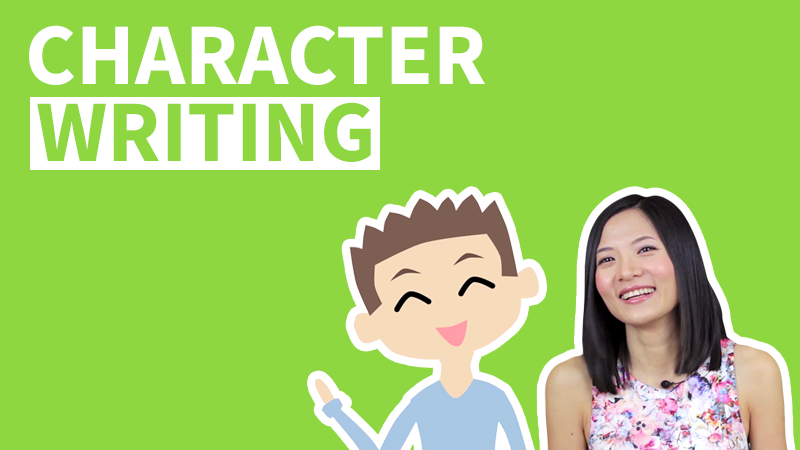 Going into more details though, I recommend they start with Pinyin and Tones, which are fundamental before you start learning grammar and conversations! 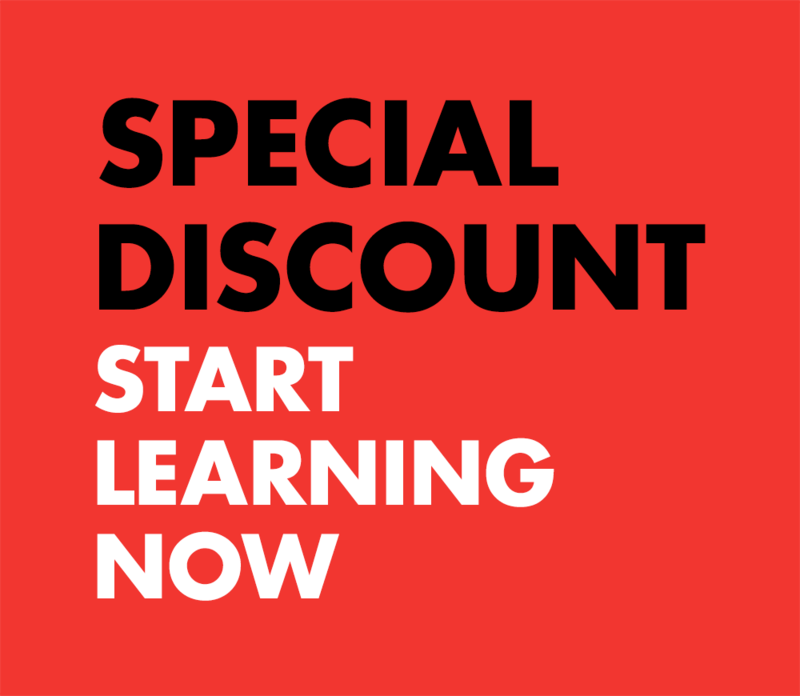 In my case, I started with the ChineseFor.Us Pinyin Drills Course, Tone Drills Course and Character Writing Course, and only after that, I completed the "Beginner Level Chinese"! 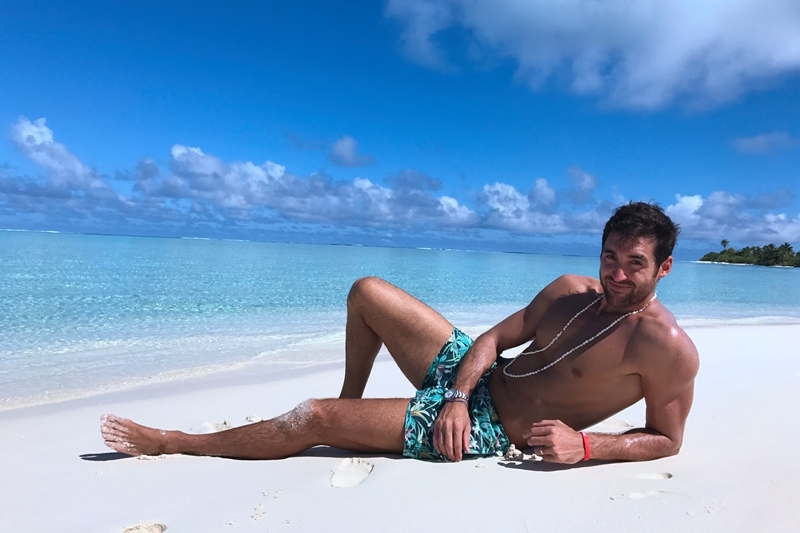 Read Nicola Natali's review for ChineseFor.Us on his LinkedIn.